15 days ago, the third edition of the SymfonyCon conference took place in Paris to celebrate 10 years of Symfony with the entire international community. A whole week of Symfony was planned: 2 days of pre-conference workshops the 1st and 2nd December, 2 days of conferences the 3rd and 4th December and a hackday the 5th December. 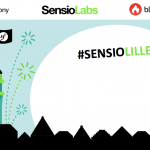 At SensioLabs, creator of Symfony, we were pleased to welcome all the community at the mythical Folies Bergère theatre for the two day conference! This third edition made its impact by beating all previous attendance records: more than 1,000 participants, 50 people trained throughout the pre-conference workshops and more than 100 participants who came to contribute to Symfony at the hackday, the majority of them contributing to the framework for the very first time. The whole international community was gathered together with participants coming from around the world, mainly from Europe but also from the USA, Japan, Russia, Salvador, United Arab Emirates, Bangladesh, Australia and even Guatemala! They all came to take part in the conference and were able to make the most of the spectacular venue chosen to celebrate Symfony’s 10th birthday together! This highly emotional event was an amazing success! In 10 years, the Symfony community has acquired a global dimension and we are happy to see that it continues to grow day by day. We want to thank all the participants who made the journey all the way to Paris to be a part of the conference. We had the chance to meet many Symfony community members, some loyal members who have been with us for many years but also new members who are taking their first steps with the framework. For us, organizing Symfony conferences is a chance to gather the entire community and meet all these members in person, who work virtually and often from very far away, on and with Symfony. In our eyes it’s all about the quality time we get together and this year was even more special since Symfony was celebrating 10 years. We celebrated its 10th birthday in a big way with the community: giant birthday cakes and a customized birthday party were organized to live up to the last 10 years that have passed. Gathered in the heart of Paris, in a privately rented out games arcade spanning more than 1500m², this birthday party left its mark! Surrounded by a cocktail party atmosphere with glasses of champagne, each participant could benefit from a handful of tokens provided by SensioLabs to enjoy the 130 games at the arcade throughout the night (video games, darts and other activities). The chance to unwind and celebrate was appreciated by everyone! Other memorable moments of the conference include the debut of the first Symfony elePHPants, the famous mascot that has been sought after by the community for years. For the big occasion, we created a limited edition Symfony elepPHPant, a special 10 years elePHPant, with 300 of them selling out in only 2 hours! By organizing the conference at the prestigious Folies Bergère theater, we were able to benefit from a unique setting marked with history and at the root of Parisian heritage. Symfony aims to achieve all of this in the years to come and we hope it will live on as this monumental theater has! We also wanted to welcome you to the “French way” of life and we hope that the conference was a chance for you to discover or rediscover the cultural richness and gastronomy of Paris, Symfony’s hometown. The two-day conference was held on 3rd and 4th December, with about thirty talks divided into two different rooms. It was a real honor for us to welcome more than 20 speakers, all active and renowned members of the Symfony community, who came to present you with all the latest news and feedback on Symfony. This years’ schedule was quite hectic, especially as there had been some last minute changes. But we really wanted to offer you a unique conference experience, so we did our best to do so. We would like to apologize for any inconvenience caused by the changes in the schedule. We recorded most of the talks, which will soon be available on our YouTube channel. 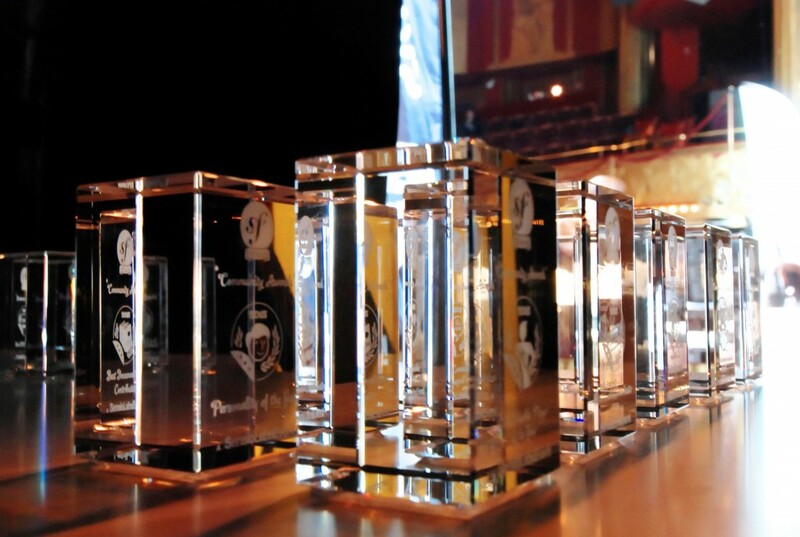 We were also pleased to organize the Symfony Business and Community Awards to reward the best Symfony projects and the most active and committed community members. 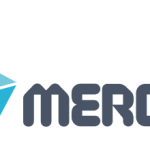 In the end, 8 projects and 10 community members were rewarded. A special congratulations to BlaBlaCar who after winning the award for 2015 Best Social website of the year, also won the award for 2015 Best Symfony website of the year! Big congratulations to all the winners, companies and individuals who participated in the Awards and took the time to vote for the best Symfony projects and the most committed members of the community! More details regarding the Symfony Awards results are available on the Symfony blog. 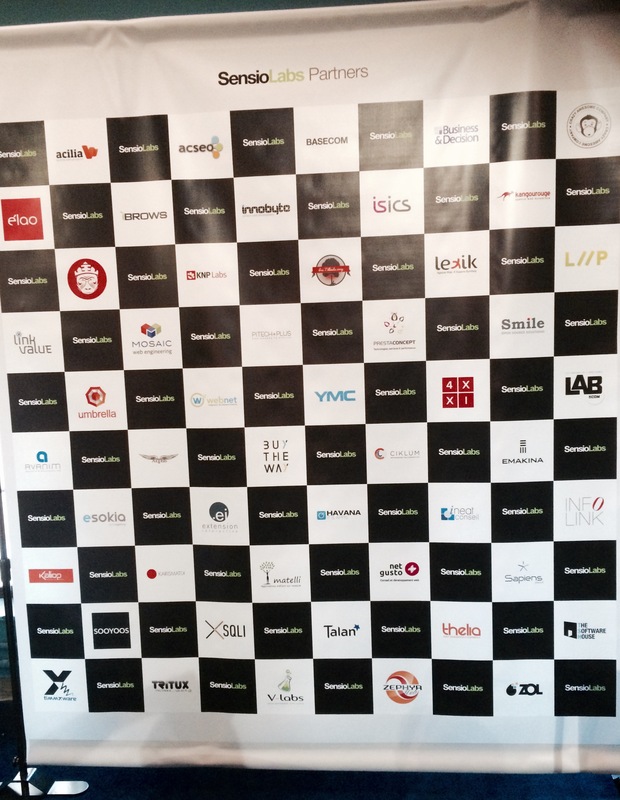 SymfonyCon Paris was also the perfect occasion to present our Partnership Network to all the Symfony community. Today it consists of 60 partners with more than 7,000 collaborators in more than 20 countries. We are glad to work with them on a daily basis to give you the possibility to complete each of your Symfony projects all over the world with SensioLabs’ guarantee. A special thank you to all our partners who sponsored this edition of the international conference and who were at the Folies Bergère on 3rd and 4th December: Lab5com, Kaliop, Maltem Consulting Group, Talan, Tritux and Thelia. To relive this vibrant event, don’t forget to take a look at Symfony’s Pictawall and SensioLabs’ Facebook page to find all the photos and check out our YouTube channel for all the videos of the conference! Meanwhile, we suggest you relive 10 years of Symfony with our birthday video, which looks back at Symfony’s best moments. Click here to watch it! The release of Symfony 3 promises many more great years for Symfony and its ecosystem with lots of new developments promising to be even more reliable and innovative. The SymfonyTour 2015 is over for now, but stay tuned so you don’t miss any important dates for the 2016 calendar! 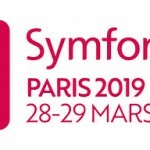 The next SymfonyLive conferences will be in Paris (beginning of April, more details to follow), in Cologne from April 27th till 29th, in London, in the USA and finally in Berlin for the next edition of the SymfonyCon which will wrap up the SymfonyTour 2016. Have a look on live.symfony.com to follow the SymfonyTour! We thank you once again for making this event a special moment for us and we are already looking forward to seeing you next year in Berlin!